Siach HaSadeh references the play on words derived by the Jewish Sages, the word roots can convey both “plants of the field,” and “meditation in the field.” It is taught that every plant has its own unique song that it sings, and that those songs are gathered to make holy music. That prayer and meditation are essential components in creation, and that music, and wordless niggun is a means of expressing that which words cannot – awakening the soul directly without language and its inherent barriers and limitations. Formed on a Saturday night in the Laurentian Mountains in Quebec, Siach HaSadeh explores and performs off the beaten track Chassidic and spiritual Jewish melodies, primarily from the early sages of the Chassidic movement, as well as some piyutim from the Eastern Jewish traditions – music that was used to express the deepest emotions, and to attain spiritual heights and closeness to the Creator, in dveikus. 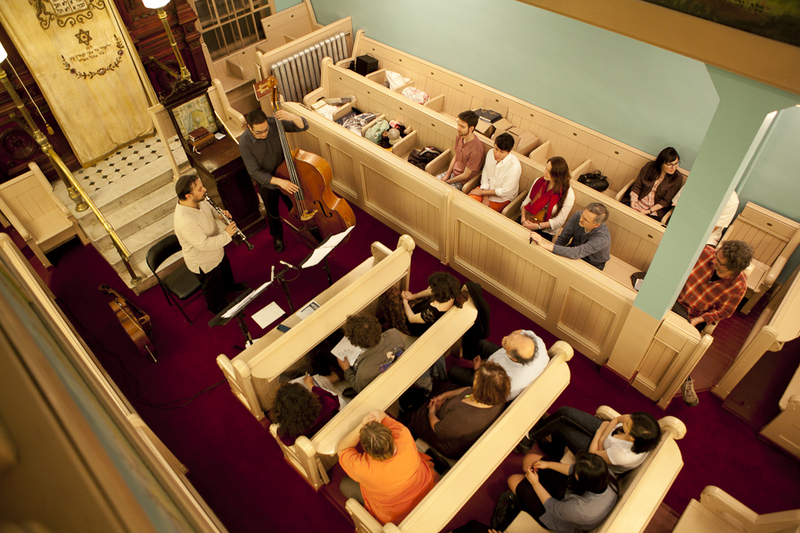 Much of the repertoire comes from transcriptions from songs as they are sung in the Chassidic communities of today, as well as from early 20th century recordings from Eastern Europe, and a collection of the transcriptions from a long lost uncle from Staszow, Poland, of songs he remembered from before the War. The approach to the material is reverential, and minimalist, but allows for improvisation and self expression from the voices of the two musicians (and guests) – drawing on their diverse musical backgrounds and experience, without losing touch with the original intent. 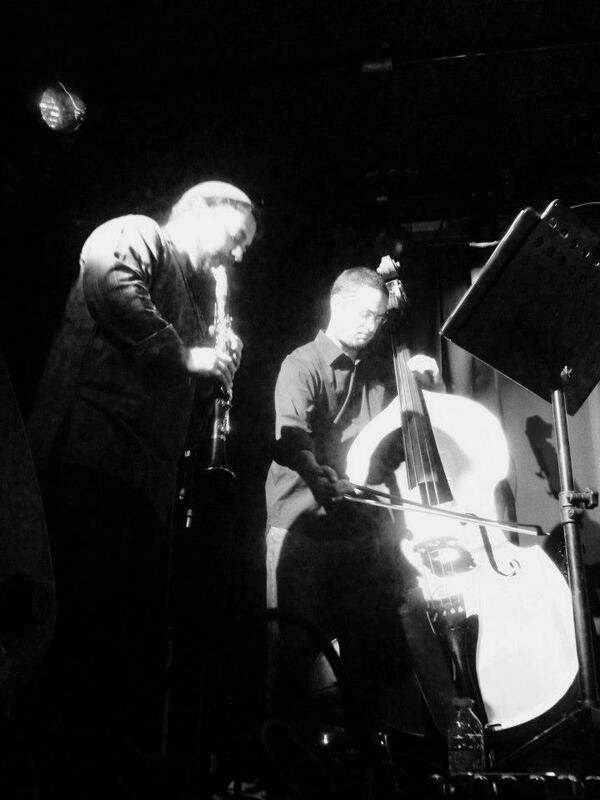 Siach Hasadeh is primarily a duo, composed of bassist and composer, Joel Kerr, and clarinettist Yoni Kaston. This ensemble also forms the core, with occasional and regular guests, of a collective of musicians which approach this material in the same spirit. Notably, since 2011 Siach Hasadeh has also existed as a quartet, which has an aesthetic similar to a contemporary string quartet, while emphasising open improvisation and collective expression.